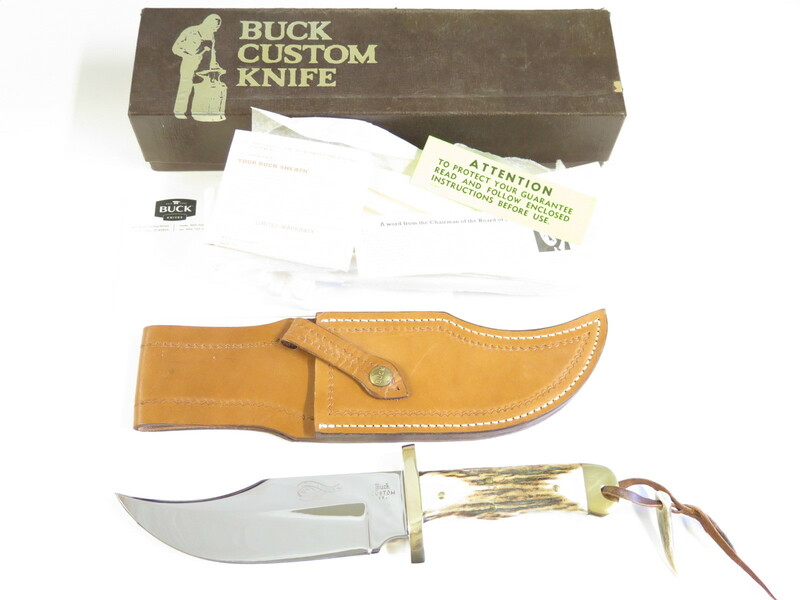 This is a great looking Case folding knife with Sambar Stag handle. 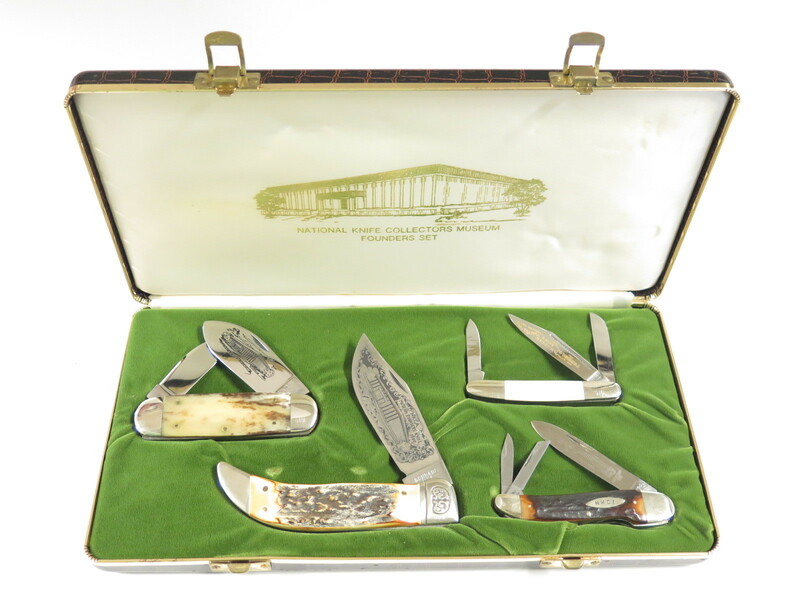 It is a limited edition 75th Anniversary knife that features gold plated scrolled bolsters. 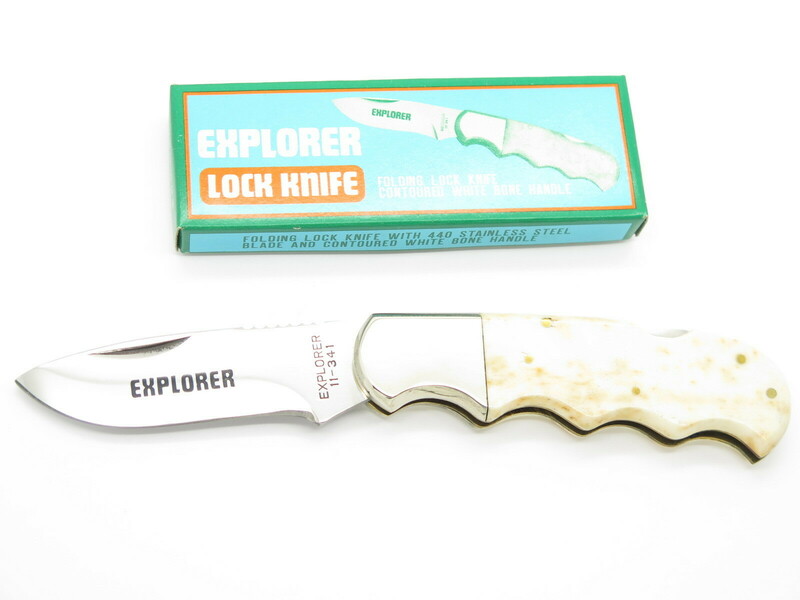 This is a beautiful knife! * Closed Length: 4 1/4"